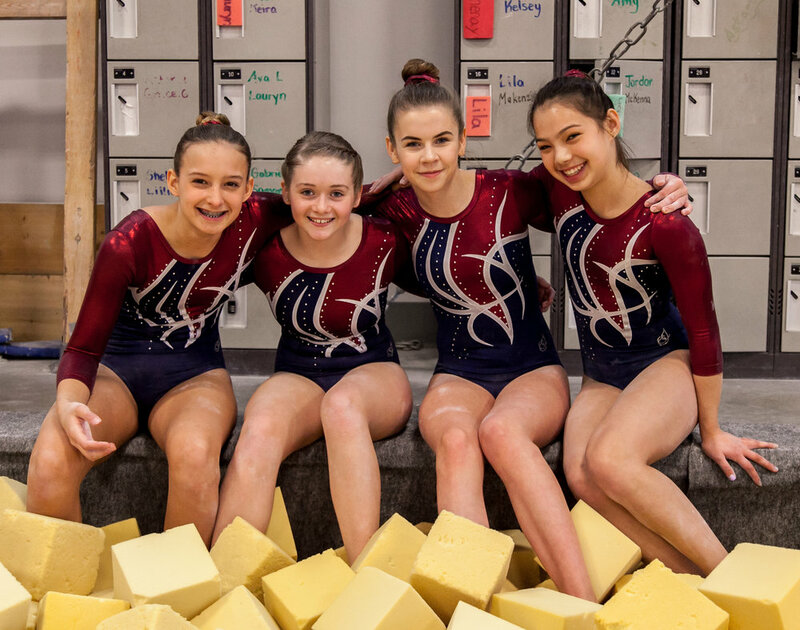 Spring Fever is an annual meet that gives our interclub gymnasts an opportunity to perform and show off their awesome skills in our Performance and Performance Plus categories. 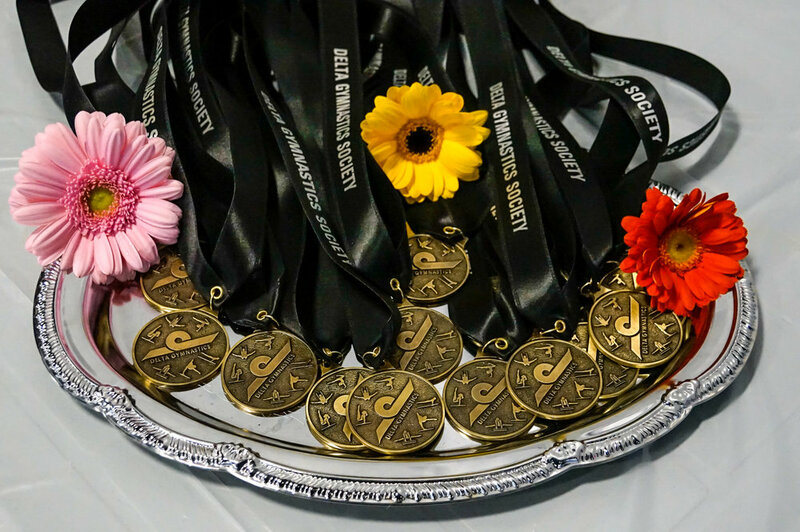 Teams from clubs across the Lower Mainland come to DGS in March for this two-day fun and friendly event. 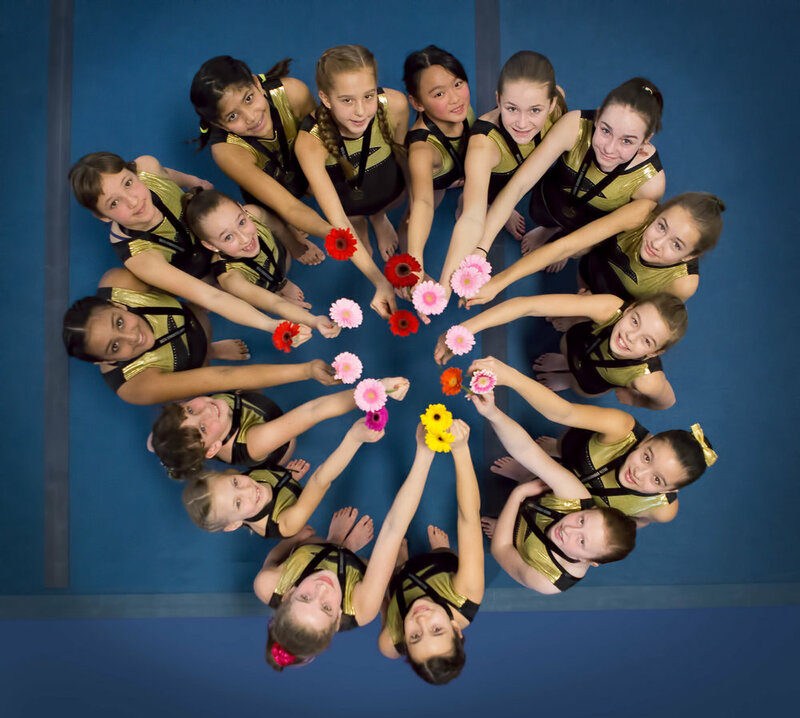 They meet other gymnasts, practice their sportsmanship, and strengthen their team-building. This year, Spring Fever will be held at South Delta Secondary School! NOTE: Sunday, March 10 is Daylight Savings! The clocks with SPRING AHEAD an hour. re-usable water bottle and coffee mug, and remember to use the appropriate bins for all waste. Help us to make this event as sustainable as possible! There is lots of free parking located around the school as well as a parking lot on the north side of the school with the entrance off 8A avenue.